75 Services has been serving the Visakhapatnam region with high quality fencing solutions for over one year. 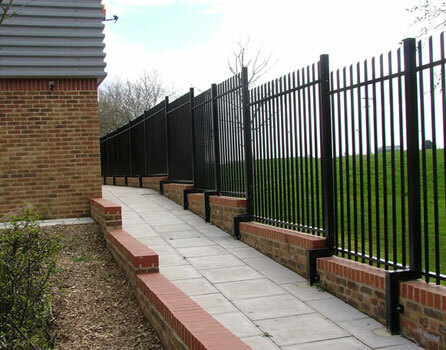 As one of the leading fence companies in the area, 75 Services provides supreme quality and service for commercial, industrial, and residential fencing. At 75 Services no job is too large or too small. We work with all of our customers to meet their schedules and budgets. Our skilled fence builders and installers deliver excellence in products and service on every job---from home dog fence enclosures to commercial access control and gates. Copyright © 2019 75 Services. All Rights Reserved.